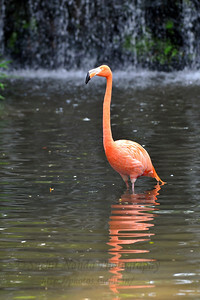 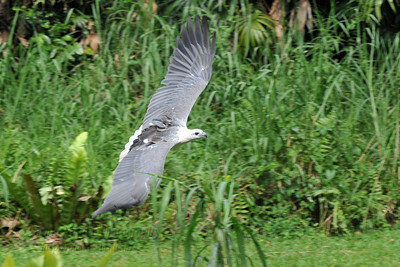 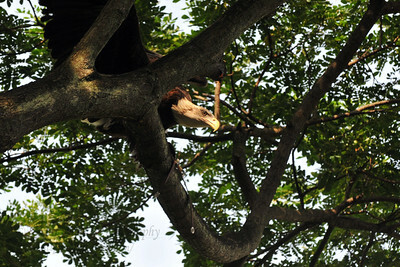 Got my Nikon D300 camera and took a few pictures of the famous Singapore Jurong Bird Park, Jan 2008. 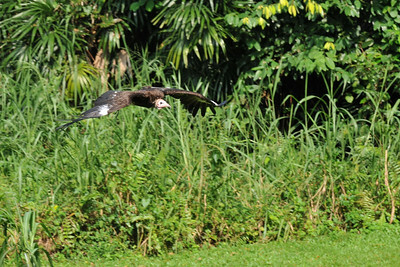 Jurong BirdPark is not only the largest in AsiaPac but one of the best in the world. 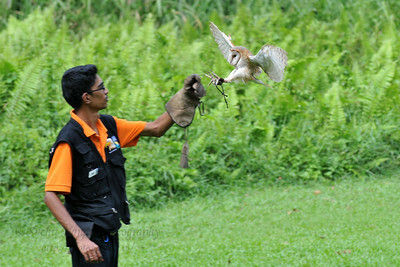 Across 20 hectare its collection has more than 9,000 birds from 600 species. 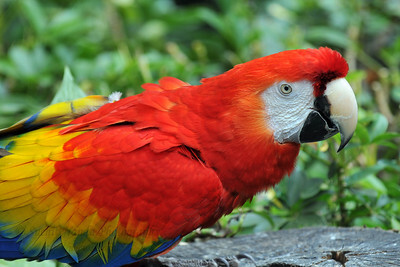 The Park has four aviaries, among which is the world’s largest walk-in aviary with the tallest man-made waterfall for visitors to enjoy a close-up view of free-flying birds from Africa and South America. 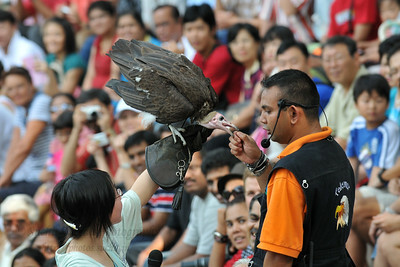 Bird shows, staged at the Pool Amphitheatre and Fuji Hawk Walk are entertaining and informative and have thrilled visitors from all over the world. 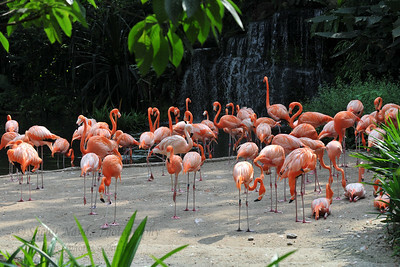 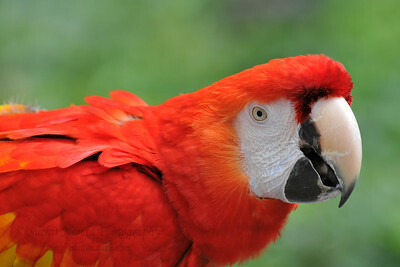 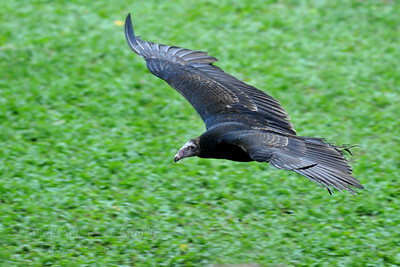 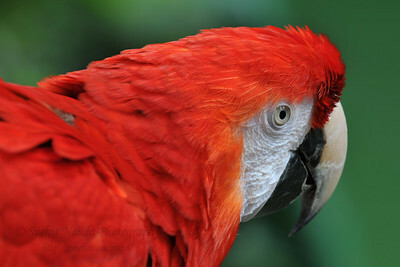 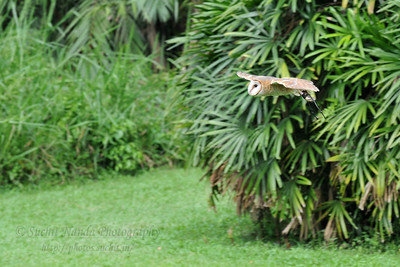 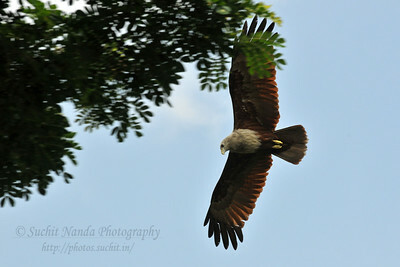 Took the D300 for the first few images to the Jurong BirdPark in Singapore. 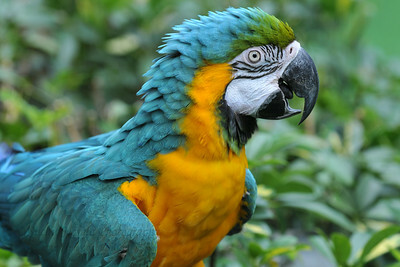 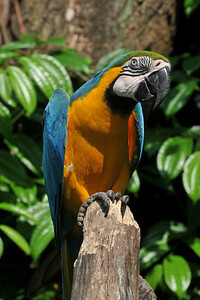 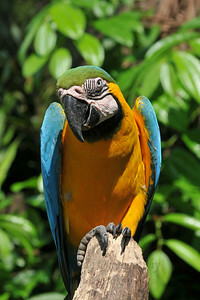 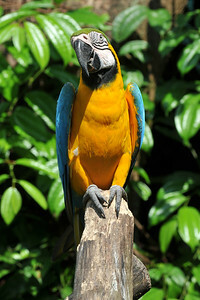 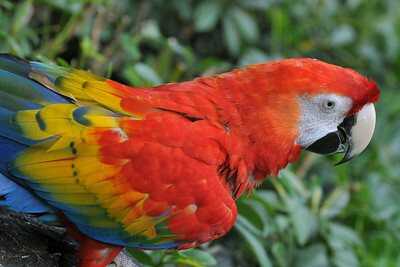 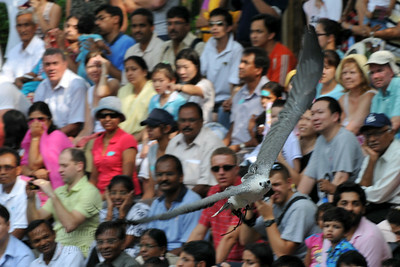 Jurong BirdPark is the largest in the Asia Pacific and the best in the world. 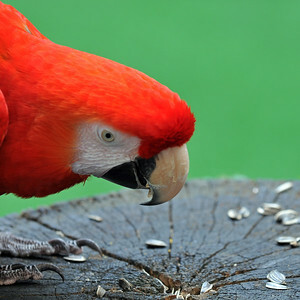 Spread over 20 hectare it has a collection of more than 9,000 birds from 600 species The Park has four aviaries including the worlds largest walk-in aviary. 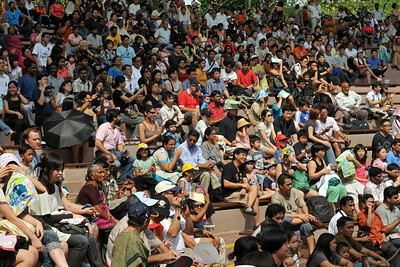 Wide mix of people come to the Bird Park. 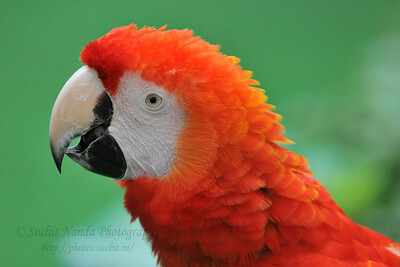 Took the D300 for the first few images to the Jurong BirdPark in Singapore. 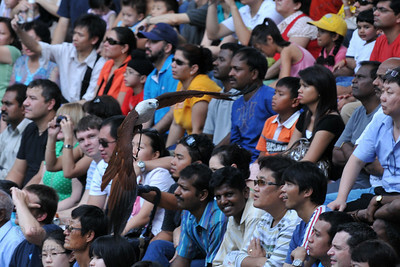 Jurong BirdPark is the largest in the Asia Pacific and the best in the world. 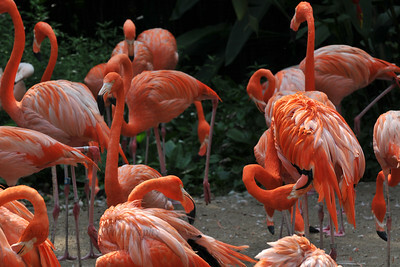 Spread over 20 hectare it has a collection of more than 9,000 birds from 600 species The Park has four aviaries including the worlds largest walk-in aviary. 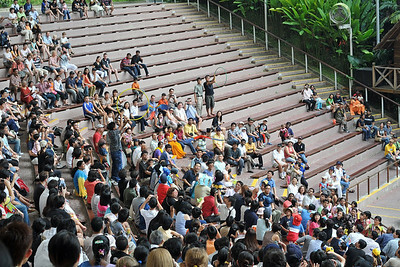 Children playing in the water fountain. 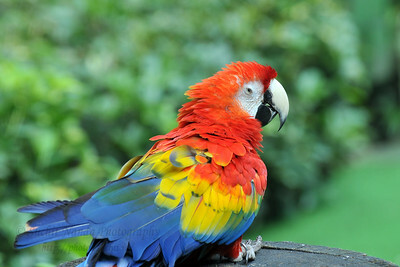 Took the D300 for the first few images to the Jurong BirdPark in Singapore. 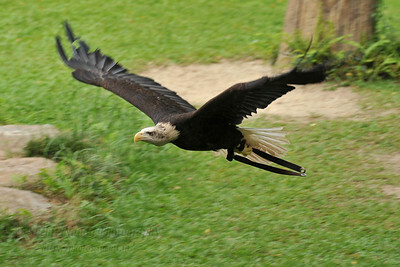 Jurong BirdPark is the largest in the Asia Pacific and the best in the world. 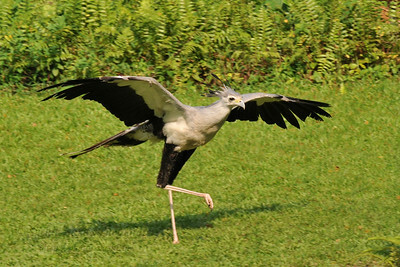 Spread over 20 hectare it has a collection of more than 9,000 birds from 600 species The Park has four aviaries including the worlds largest walk-in aviary. 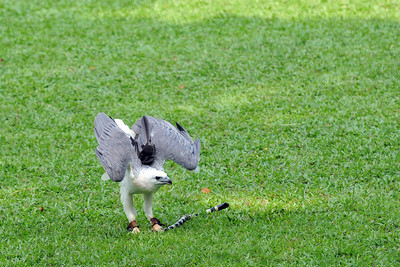 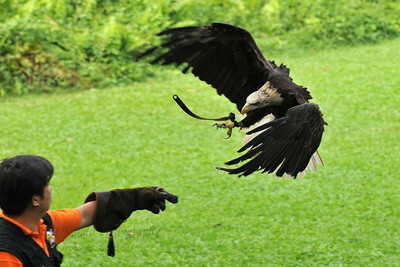 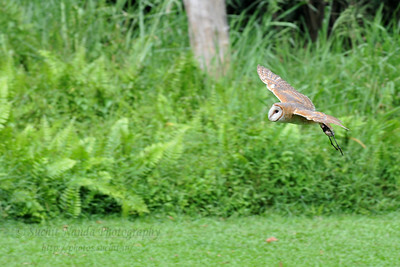 Birds of Prey show @ the Bird Park in Singapore. 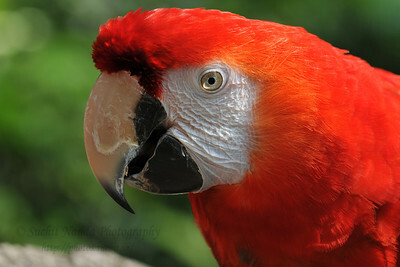 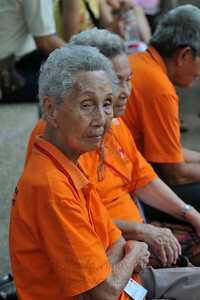 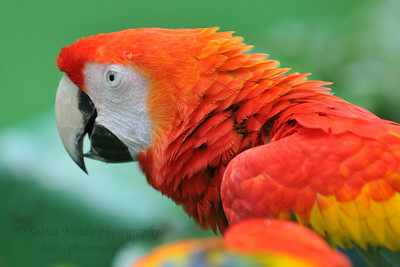 Took the D300 for the first few images to the Jurong BirdPark in Singapore. 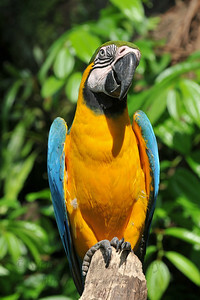 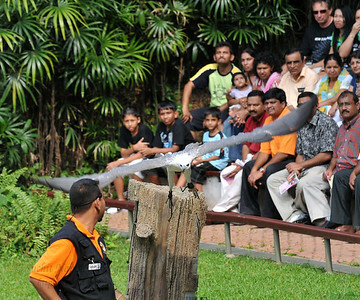 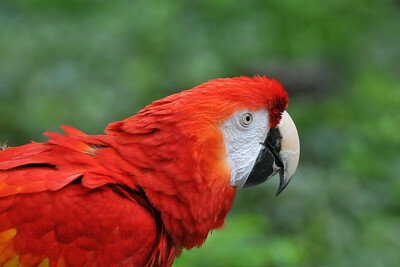 Jurong BirdPark is the largest in the Asia Pacific and the best in the world. 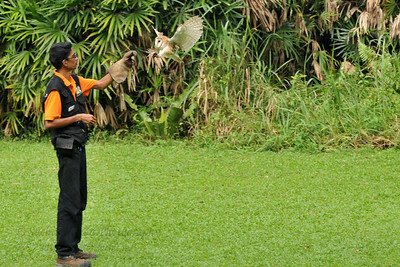 Spread over 20 hectare it has a collection of more than 9,000 birds from 600 species The Park has four aviaries including the worlds largest walk-in aviary. 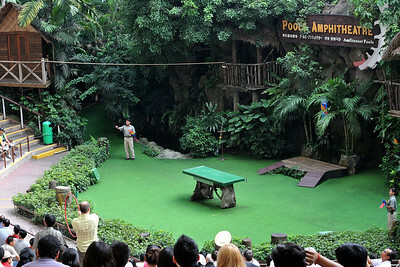 Caught a dummy snake at the Birds of Prey show @ the Bird Park in Singapore. 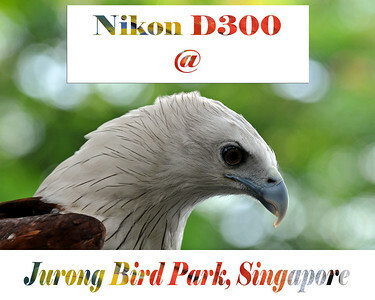 Took the D300 for the first few images to the Jurong BirdPark in Singapore. 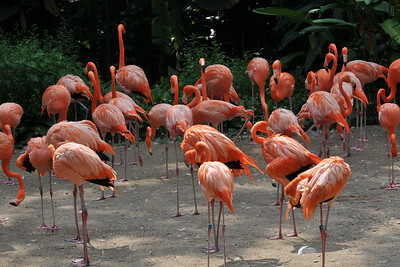 Jurong BirdPark is the largest in the Asia Pacific and the best in the world. 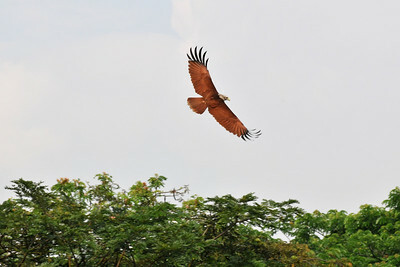 Spread over 20 hectare it has a collection of more than 9,000 birds from 600 species The Park has four aviaries including the worlds largest walk-in aviary.